Polarizer Filter: Perfect for filming outside, the polarizer reduces unwanted reflections, especially when filming on bright days in the snow or near water. The polarizer also increases color saturation to make colors look even more vibrant. It equally removes the glare off shiny surfaces. Neutral Density Filter: Creates a motion blur by slowing down the camera’s shutter speed to illustrate high-speed movement. The filter also reduces the “jello” effect that happens when the camera is mounted to vehicles with high vibration. Macro Lens: Offers a new perspective to users’ videos by enabling crisp, razor sharp close-up shots (3.8X magnification) rather than the standard wide-angle GoPro shots. What is the most adventurous thing your dad has done? Mocha Man Style’s “Polar Pro Venture3+ Father’s Day Sweepstakes” starts on Friday, May 30, 2014 and ends on Friday, June 6, 2014 at 11:59 a.m. (CST), and is open to all Mocha Man Style readers, subscribers, and/or fans 18 years old and older in the continental U.S. No purchase required. Relatives and employees of Goodall Family Media are not eligible to win. You are also ineligible if you’ve won a prize from this website within the past 30 days. One (1) winner will be chosen via Random.org and announced soon after the ending date. You must leave your contact information to collect your prize. If a winner does not respond within 3 days, a new winner will be chosen. Disclosure of Material Connection: I received compensation and/or one or more of the products or services mentioned above for free in the hope that I would mention it on my website. I am disclosing this in accordance with the Federal Trade Commission’s 16 CFR, Part 255: “Guides Concerning the Use of Endorsements and Testimonials in Advertising.” All opinions are my own. Allow 3-6 weeks for giveaway fulfillment. 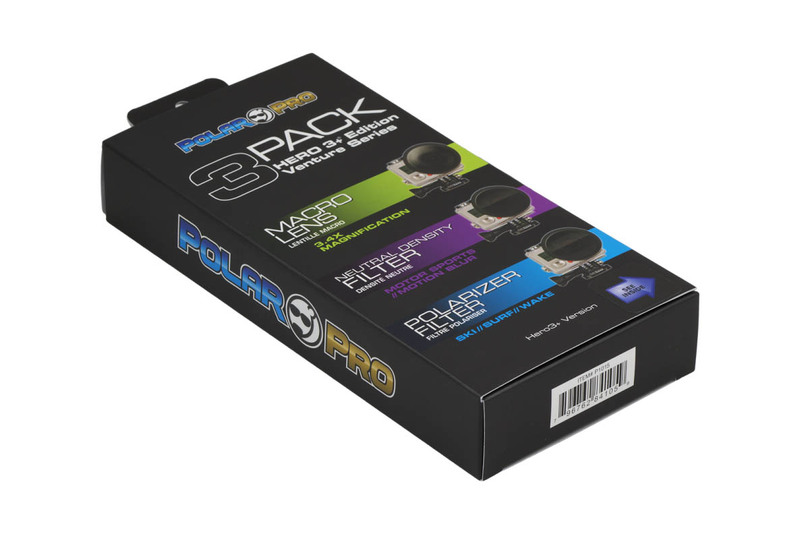 While Polar Pro has provided promotional support in the form of prizes, Polar Pro is not sponsoring or administering the sweepstakes on this website. Prize value = $60. To see the winner, visit our Winners Page.